I have the large spoiler on the back and have noticed that the top part dips down a little in the middle, is the top part supposed to sag a little? 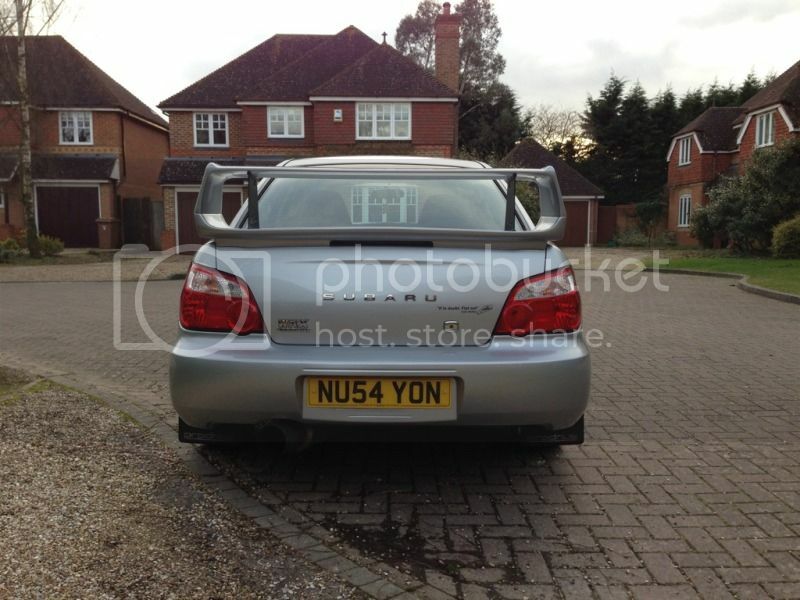 Going to get 2 of those Perrin stiffies to put in it anyway as i like the look, just wondering if yours sags a little? 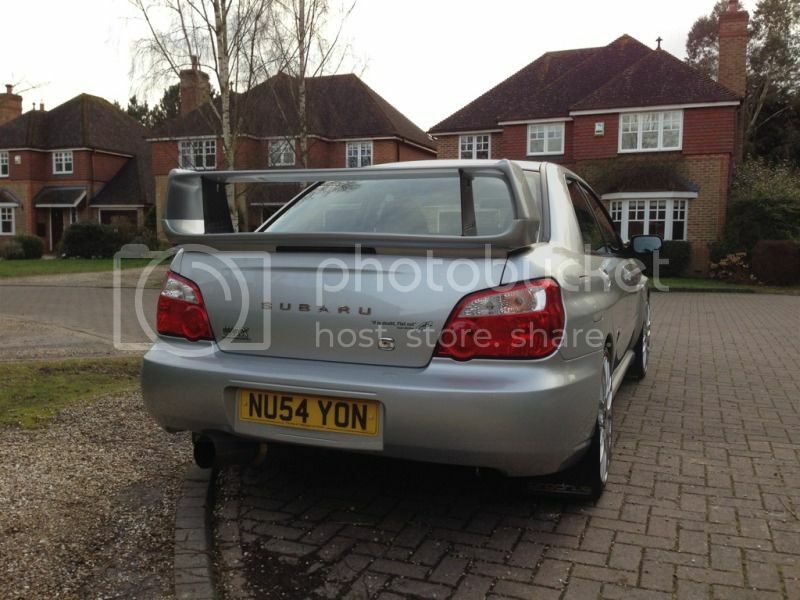 Or is the spoiler just getting old and starting to sag like my girlfriend!!!!!! is it a rep or genuin spoiler? Not sure Tidgy, i think its gen one but not sure how to check, it was already fitted to car when i bought it. I will try and get some pics up of it. Planning a major clean this weekend and photo's of it as hardly have any at all. look inside the boot lid, if it has 4 or 6 bolts it`s a copy, there are 11 or so bolts plus a couple of plastic popper things on a genuine one. Thanks Bob, Stiffies ordered and just watched this guy's video on how to fit them. Apparently they will arrive on friday so hopefully no rain on weekend and will get them fitted. i check the number of bolts tonight and see how hard its going to be.